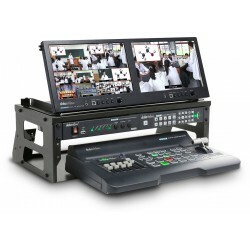 Datavideo engineers, designs and manufactures a wide range of innovative technologies for use in broadcast, AV, live event and production environments. 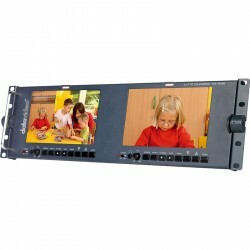 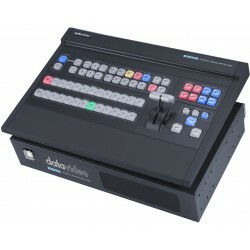 Datavideo manufactures broadcast video switchers, Virtual Studio equipment, Audio Mixing and Management products, recorders, pan–tilt–zoom camera (PTZ camera), standards converters, camera control interfaces, intercom and tally systems, test and measurement equipment, network streaming products, character generators and interfaces, LCD monitors, power distribution equipment and much more. 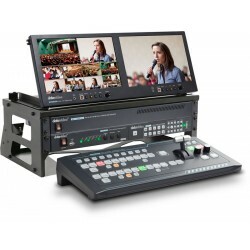 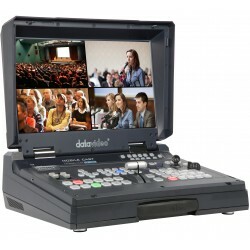 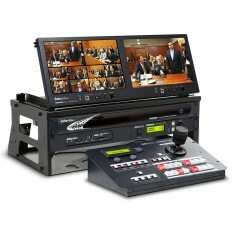 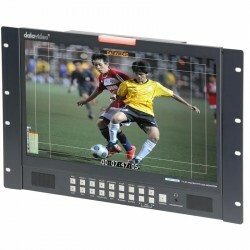 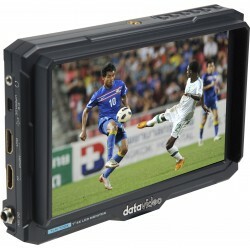 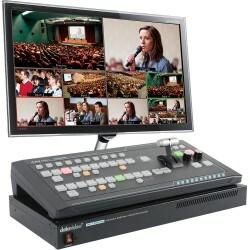 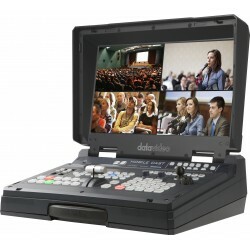 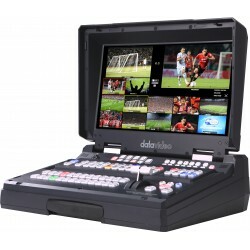 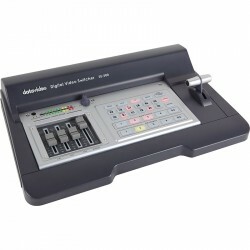 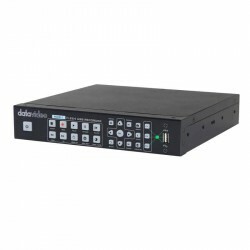 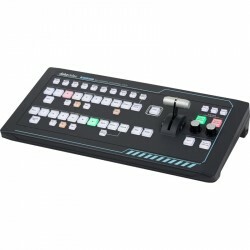 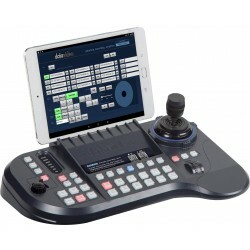 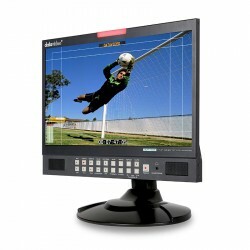 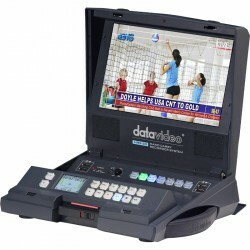 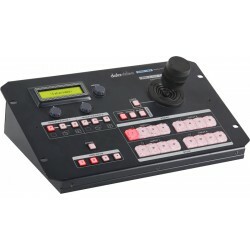 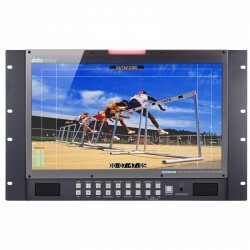 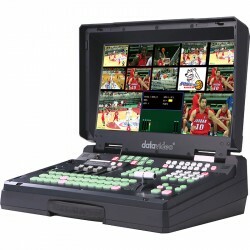 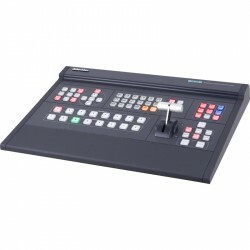 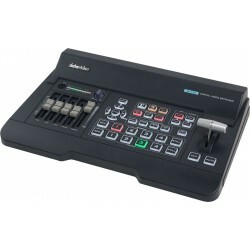 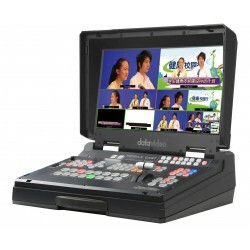 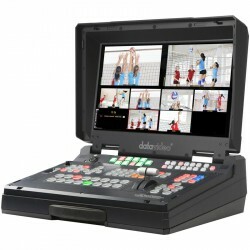 Datavideo 1-Channel Instant Replay Kit is the most affordable, easy-to-use ..
Datavideo DVK-300HD Live Real-Time Chromakey Device easy to operate and del..
Datavideo Go 1200 Studio includes a video switcher with four HD-SDI inputs,..
Datavideo GO 650 Studio 4 Channel HD Portable Video Production equipment fi..
Datavideo GO KMU-100 Studio is a complete workstation that converts two 4K ..
Datavideo HDR-1 Standalone H.264 USB Recorder with HDMI input and output. 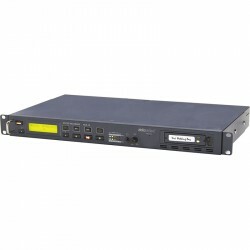 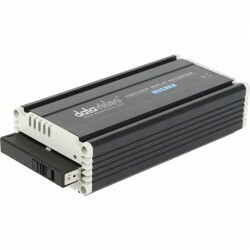 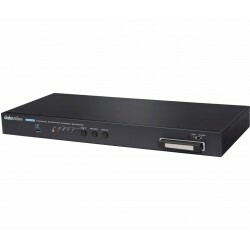 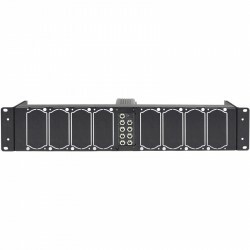 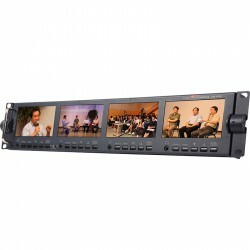 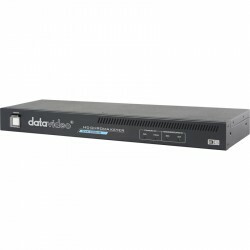 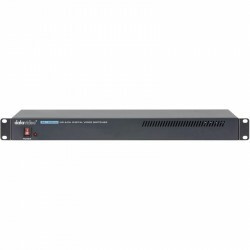 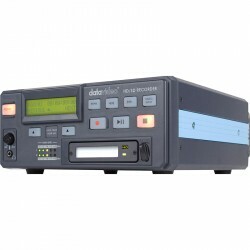 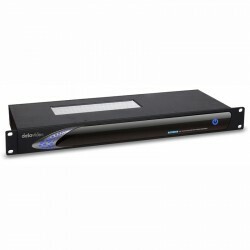 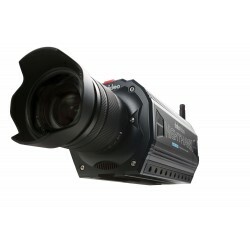 R..
Datavideo HDR-10 Highlight Replay Recorder is the most affordable, easy-to-..
Datavideo HDR-60 Hard Drive Video Recorder 320GB is a hard drive based vide..
Datavideo HDR-70 Rackmountable HD/SD Digital Video Recorder records from bo..
Datavideo HRS-30 Hand Carried HD/SD-SDI Recorder records from both HD and S..
Datavideo HS-1300 is a cost effective, all in one 6 channel hand-carry mobi..
Datavideo HS-1500T hand-carry mobile switcher supports full 1080p video and..
Datavideo HS-1600T is a portable HDBaseT hand carried studio that has a swi..
Datavideo HS-2200 HD 6 Input Broadcast Quality Mobile Studio packed into a ..
Datavideo HS-2850 offering 12-channel, 10-bit 1920 x 1080i broadcast-qualit..
Datavideo HS-600 SD 8 Channel Mobile Video Studio is a lightweight Standard..
Datavideo KMU-100 Multicamera 4K Processor is a unique 4K multi-camera prod..
Datavideo MS-2850A HD/SD mobile video studio series is a ready to go soluti..
Datavideo NH-100 Nighthawk is a revolutionary camera made for high-end EFP,..
Datavideo NVS-30 H.264 Video Streaming Server encoder with HDMI input that ..
Datavideo NVS-40 is a multi-channel video encoder, streaming unit, and reco..
Datavideo RMC-185 is a Dedicated control surface for KMU-100 and cost effec..
Datavideo RMC-260 Digital Video Switcher Remote Controller an alternative t..
Datavideo RMC-300C Controller is a multi-functional camera controller and w..
Datavideo RMK-2 2U Rackmount Kit Frame to hold up to 8 Datavideo DAC Conver..
Datavideo SE-1200MU 6 Input Rackmount HD Switcher enables you to switch sea..
Datavideo SE-3200 HD 12-Channel Digital Video Switcher is a professional 12..
Datavideo SE-500 SD 4 Channel Digital Video Switcher is a compact and light..
Datavideo SE-650 HD 4 Input Digital Video Switcher offers two HD-SDI and tw..
Datavideo SE-700 HD 4 Channel Digital Video Switcher includes two SDI and t..
Datavideo SEB-1200 6 Input Switcher SE-1200MU RMC-260 Controller Bundle com..
Datavideo TLM-170GR 17.3" HD/SD TFT LCD Monitor has an on-screen menu which..
Datavideo TLM-170P Desktop 17.3" HD/SD TFT LCD Monitor delivers superb FULL..
Datavideo TLM-170PR 7U Rackmount Video Monitor delivers superb FULL HD 1080..
Datavideo TLM-434H HD/SD TFT LCD Monitor built within a robust steel and al..
Datavideo TLM-700K Field Monitor features a Full HD 1920x1200 LCD panel in ..
Datavideo TLM-702HD Dual 7 Inch LCD TFT Broadcast Monitor bank in a standar..